Deals in cattle feed, wheat rice and grain merchant. 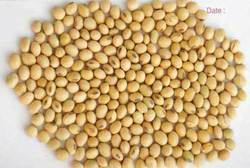 Mahasagar impex offering High rich protein Soyabean seed which is best for use Human consumption With each seed wrapping rich protein and other essentials inside it, Bishnoi Agro India puts forward the ideal quality of soyabeans. The base lies in delivering high grade beans that are produced in the most hygienic mechanisms of crop production. 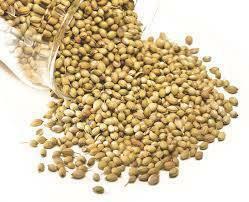 Produced at the Indian soil, these beans belong to the pedigree of protein rich seeds of India. Indian is the major exporters in Wheat . 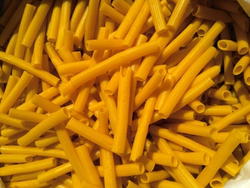 Here it would also be worth mentioning that several types of products are made out of wheat. 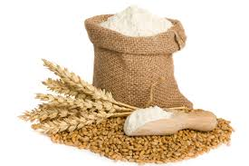 Products like Flour chakki fresh Aata, Flour for bakery use, Dalia, Maida, Missiatta and Sooji credit their existence to wheat. The importance of wheat therefore simply cannot be glossed over. No wonder it is amongst the most exported products of India. Talking about wheat exporters India it should not come as a surprise to anyone if the most sought after name in the field of wheat exporters happen to be that of Bishnoi Agro India. What is worth noting here is that it is also one of the most notable names in the export of wheat products as well. There are several reasons that work in favor of Bishnoi Agro India and elevate it to the position of number one wheat exporter in India. 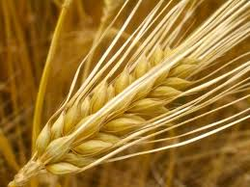 Other reasons that catapult Bishnoi Agro India to the position of number one in wheat supplier in India is the fact that they are available in most economical rate. This ensures that almost every one can enjoy this gift of nature and have it to their hearts content. 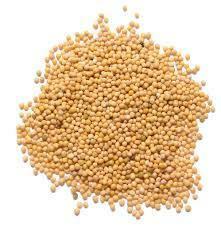 Then wheat and wheat product is made available by Bishnoi Agro India in a wide variety and in different price slab. This enables the people to select the variety according to their taste, preferences and budget. No wonder the popularity of our Group has transcended the boundaries of nations and has established itself truly as a global brand. No wonder it has become the most sought after brand around the world as far as the export of wheat or wheat related product is concerned. 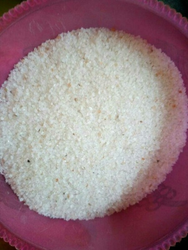 The above mentioned reasons form the basis of the popularity enjoyed by Our Group and if the current popularity that it enjoys is any inkling then it can well be said that coming days would see the popularity of Bishnoi Agro India grow even more. Mahasagar impex catalogues A-one grade barley produced in the finest fields of India and Asia. The firm selects the best form of barley from noted crop producing fields where immaculate farming methods are implemented. The specialty lies in exporting many flawless varieties of barley to the global shores. 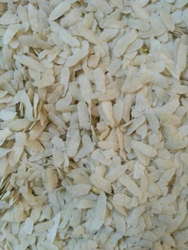 Both forms of barley that is pearl barley (human eatable) and regular barley (livestock feed) can be procured from us. We believe in keeping the nutritive value intact and thus wisely elect the products. Our product sports a clean and notable size of barley chosen from the latest crop. The fresh grains are packed in manifold sized bags and contain low percentage of moisture and foreign content making it ideal for exports. 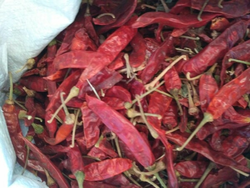 Bishnoi Agro India assures non compromising quality of product and reasonable rates to keep its clients at ease. Once the order is placed we affirm timely delivery of products by exporting the product through sailing vehicles. 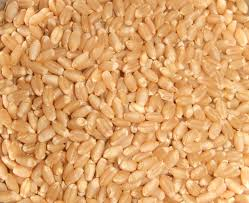 Matchless quality and unadulterated breeds of barley from noted Indian states are the forte of the company. Client satisfaction is our top priority so, for any further information or details feel free to contact us. 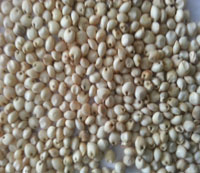 Sorghum is also called Jowar. 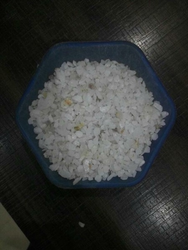 It is used in Human consumption also for use in Animal feed. 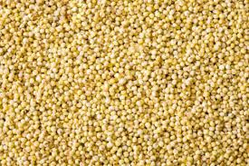 Bishnoi Agro India offer different type of Sorghum such as Yellow sorghum, Creamy Sorghum, Pure White sorghum. We present to you grain that sports ace quality and high nutrition.We bring to you exceptional quality of Sorghum from the states of Rajasthan, Gujarat and Maharashtra. 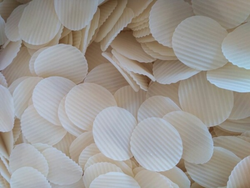 Packed with accuracy and delivered through sailing vehicles, the company ensures quality product delivered at timely hour. 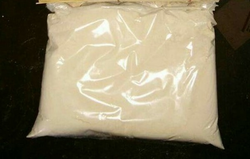 Machine cleaned bold grains are available in packing of different weight to meet up varied customer demands. 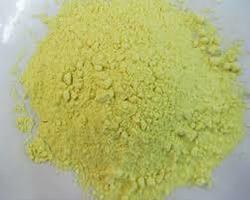 Maize flour is derived from the ground and desiccated seed of the maize plant. 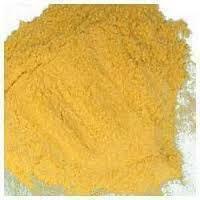 It is the second most produced and consumed flour after wheat flour, competing with rice flour.